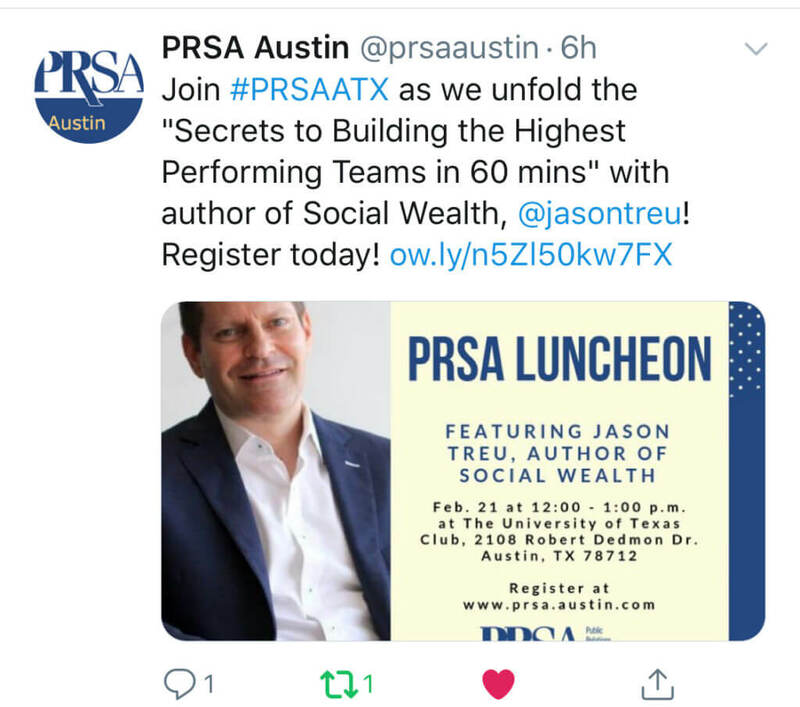 Excited to be speaking at PRSA Austin in late February. We’ll be discussing maximizing employee engagement, performance, problem-solving, innovation and much more. 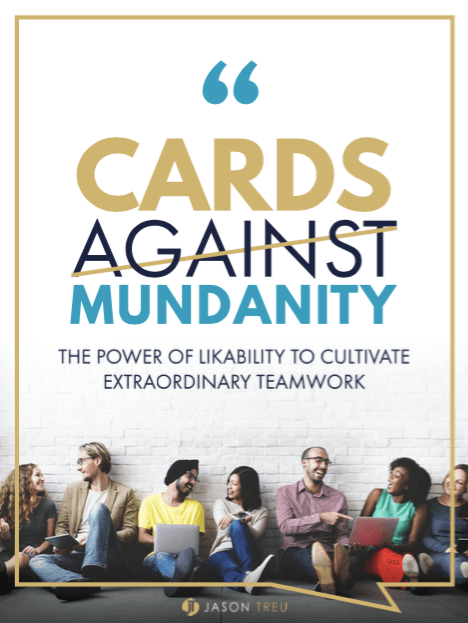 Plus playing a fun game, Cards Against Mundanity to show how/why the strategies and tactics will work for attendees.